resources from a variety of endpoint devices. Since the 2.1 release it’s a single VM packaged as OVA for easy deployment as all config + disks are present in single OVA. The previous release has had a connector-va as a VM where the latest release has a single Connector-va service within the vApp. 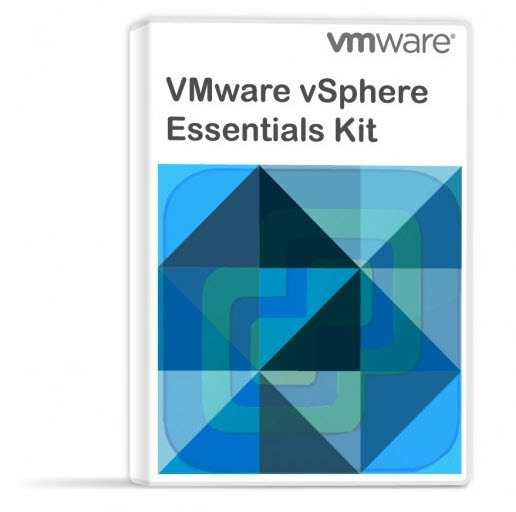 Hardware requirements – VMware recommends 2 Quand core CPUs with 16G RAM, 1Gb NIC with 500 Gb storage. I’d say that those days anyone to deploy such a product needs a hardware which will assure enough performance for the solution so take this as such. Software Requirements – 2vCPU with 6Gb of RAM. 36 Gb of Disk space. make sure that you can do forward and reverse resolution by using nslookup command. IP Pools act like Dynamic Host Configuration Protocol (DHCP) servers to assign IP addresses from the pool to the workspace-va virtual appliance. 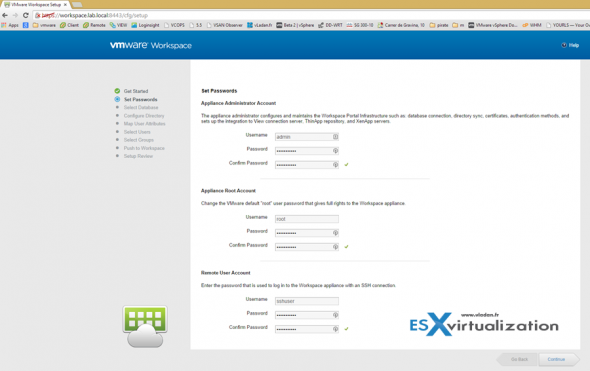 To enable the Workspace appliance to use IP Pools, you need to edit appliance OVF properties. You can also check my post on the blog – How-to Configure IP Pools. 02. Set correct time zone, IP settings and keep the settings “Connector only install” unchecked. You’re invited to setup admin, SSH and root passwords (previously not possible). Workspace can be set up with an internal or an external database. A vPostgres database is embedded in the Workspace appliance. The internal database is the default. 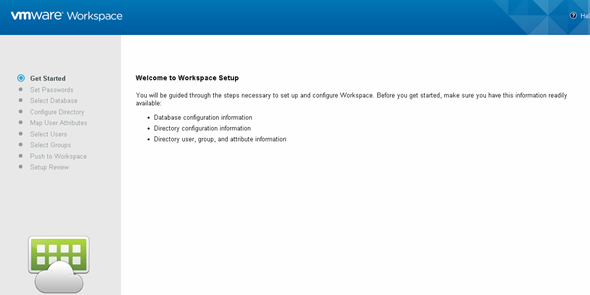 You can select to connect to an external database when you configure the Workspace Setup wizard. You must point Workspace to an initialized, populated database. For example, you can use a database configured as the result of a successful run of the Workspace Setup wizard, a database from a backup, or an existing database from a recovered snapshot. You can connect to the external database connection when you run the Workspace Setup wizard. You can also go to the Appliance Configurator Database Connection page to configure the connection to the external database later. Licensed users can use an external vPostgres virtual appliance or Oracle database to set up a high availability environment. The Workspace appliance can use either the built-in vPostgres DB or external DB.